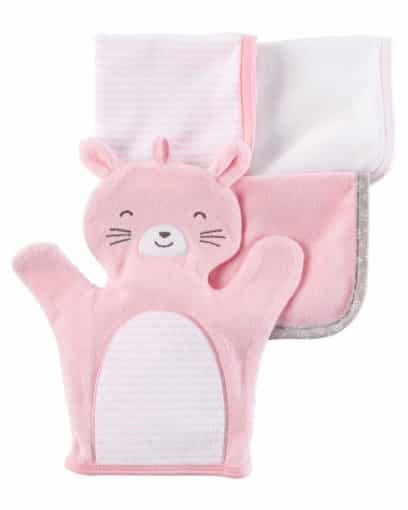 A bath time favorite, these washcloths feature yarn-dyed stripes and a cute bunny mitt. 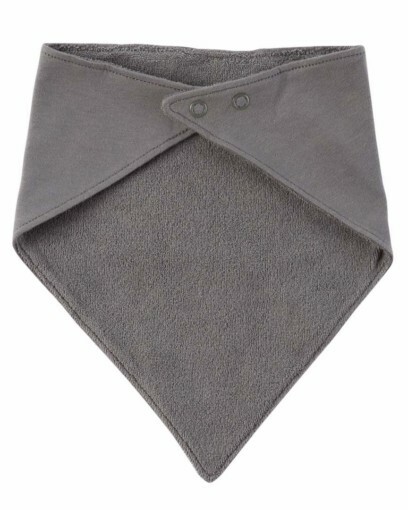 Keep her warm and dry after bath time with this hooded towel. 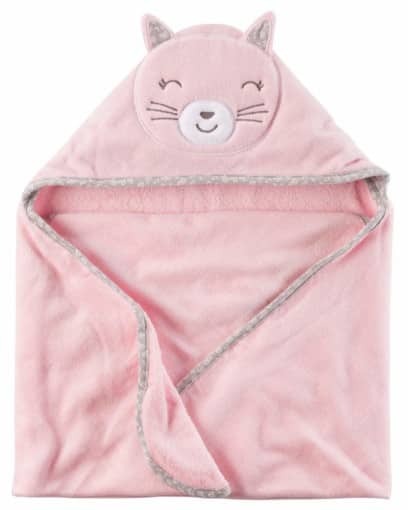 Featuring an embroidered bunny with 3D ears, this towel will be her new favorite. 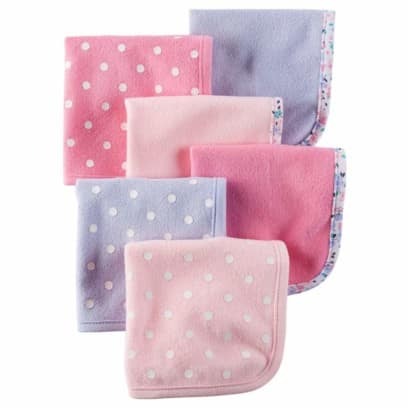 This babysoft cotton set is complete with all the essentials to keep baby cuddly from head to toe. A perfect gift for those first days home. 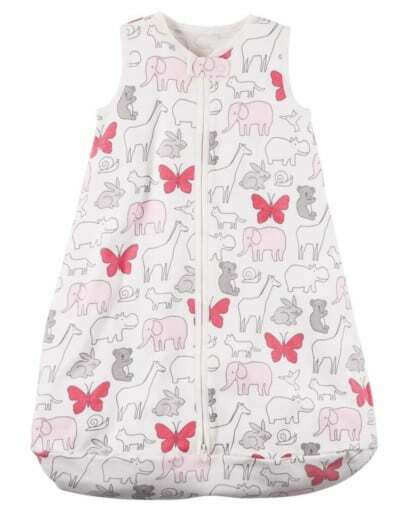 In supersoft cotton with a sweet print, this easy-on zip-front sleep bag keeps baby’s toes warm all night. Small: 0-3 month, accommodates 6-12 lbs. Medium: 6-9 month, accommodates 12.5-21 lbs. 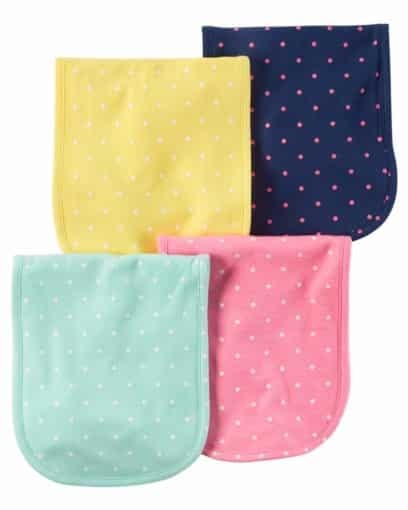 In Babysoft cotton with a sweet print, this easy-on zip-front sleep bag keeps baby’s toes warm all night. 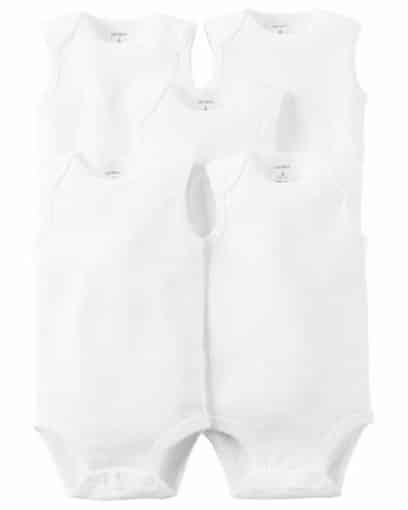 Meet The Original Bodysuit. 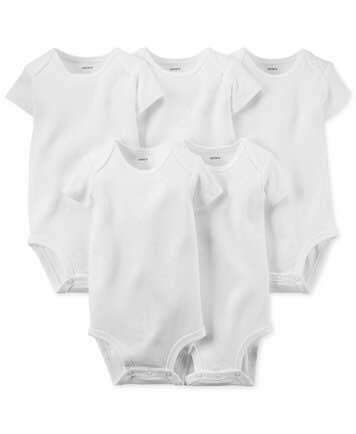 Crafted to perfection with expandable shoulders, all wrapped up in our babysoft cotton rib. 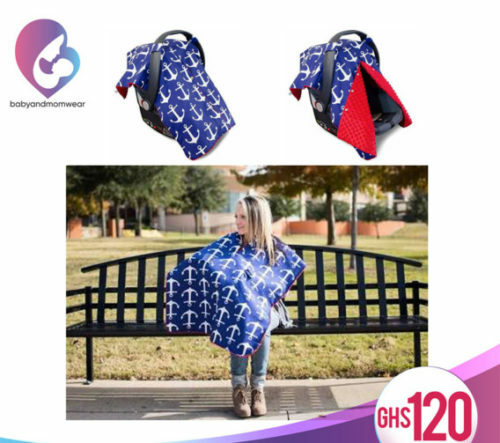 Unlike other carrier covers, the Kids N’ Such Carrier Cover comes with a Peekaboo Opening that adds additional safety, comfort, and convenience to the traditional canopy design.